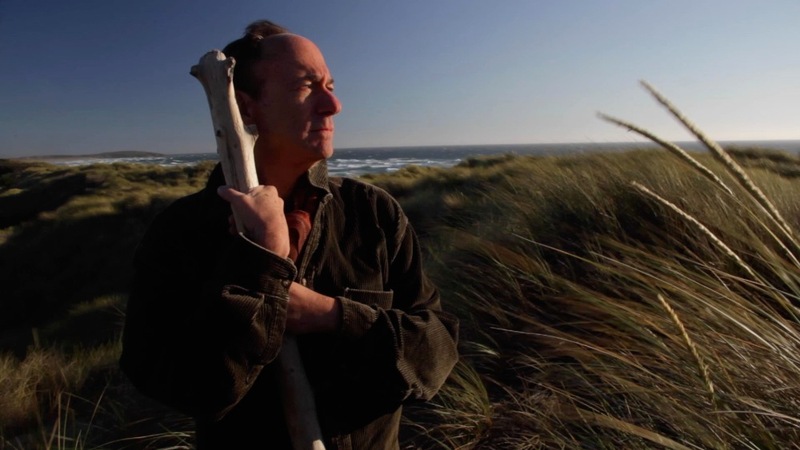 As Abuela Luna Pictures’ Shakespeare in the Shadows began filming, thespian Mark Cohen donned Prospero’s robes on a windy Northern California beach to shoot a speech from Shakespeare’s The Tempest. Director Joshua Dylan Mellars worked quickly to frame Cohen from numerous camera angles. As the nuanced lead actor performed multiple takes, the aural aesthetics of Cohen’s performances became a guide to the tempo, the dynamics, and the tone for the filming process. Shakespeare in the Shadows likewise takes its inspiration from the drama, the rhythm, the musicality of Shakespeare’s prosody. Visit Shakespeare in the Shadows to learn more.